Sumit Goyal is a Consultant Surgeon with special interest in all aspects of Breast Diseases including oncoplastic breast surgery. Sumit trained in Cardiff Breast Unit and was appointed a Consultant in Cardiff and Vale NHS Trust in 2003 and is currently the Lead Clinician for Cardiff Breast Services. Sumit is committed to provide the highest level of care in breast diseases and manages over 100 breast cancers every year. In addition to his NHS work, he is a part of the Breast Screening programme of Wales. He keeps abreast with the latest technological developments and has been a part of major international trials in breast cancer. He can offer surgical treatment for benign and malignant breast conditions, reconstructive surgery and sentinel node biopsy. In fact he is a tutor on the New Start Programme, the Department of Health national training programme for sentinel node biopsy. 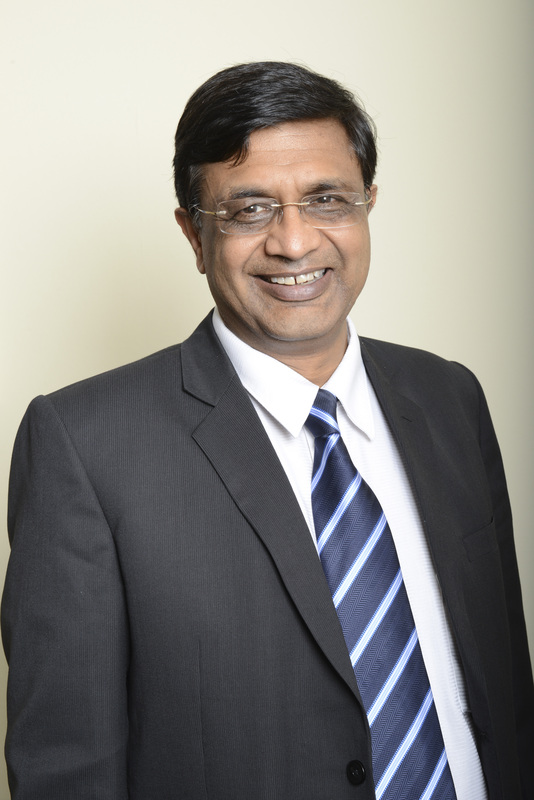 Sumit is also a honorary lecturer in Cardiff Medical School and is involved in teaching students, nurses and young surgeons. Sumit works in close association with Dr Philippa Young, Consultant Radiologist with a special interest in breast radiology and provides a Rapid Access Breast Clinic for rapid and accurate assessment and diagnosis of breast problems as a one stop clinic in a multi-disciplinary set-up. Mr Sumit Goyal does not hold a share or financial interest in this hospital, another Nuffield Health hospital or the company. Mr Sumit Goyal does not have a share or financial interest in equipment used at this hospital or another Nuffield Health hospital. Mr Sumit Goyal is a member of the Nuffield Health Expert Advisory Group who provide project specific advisory services on an as required basis. EAG members are paid a day rate of £1,000 or an hourly rate of £150 plus reasonable expenses incurred.